Marty was very nice and quick! The letter from Ackerman regarding the transfer of service included an offer for 6 free months of basic monitoring service. I did not see that noted on the... Marty was very nice and quick! 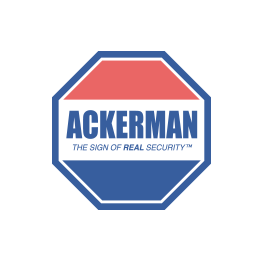 The letter from Ackerman regarding the transfer of service included an offer for 6 free months of basic monitoring service. I did not see that noted on the paperwork that I signed. Will I be receiving that credit?